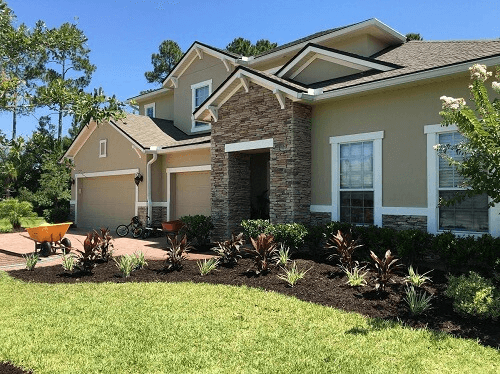 Florida Lawn and Order is a professional team of lawn care service experts focusing exclusively on lawn care maintenance and landscaping services. We provide our services to Fruit Cove, Julington Creek, Mandarin, Saint Johns, Nocatee and Ponte Vedra. We are a team of individuals that live in the community. 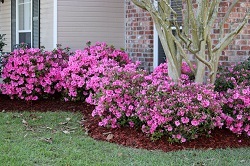 That means we understand the turf, tree, shrub and lawn issues of this area. We know the unique problems and challenges associated with this area and we know how to fix them. 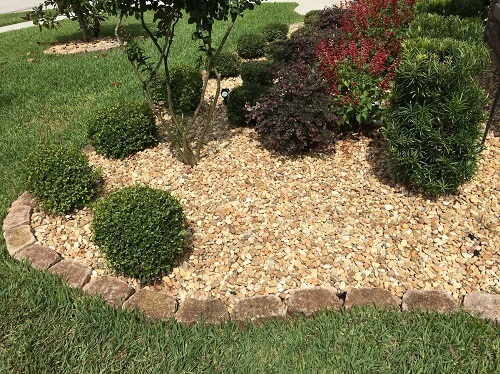 We are not a ‘cut and run’ florida lawn care company. If there is a challenge, if you have a frustration we will be here to fix it….to make it right. You can count on us to do what’s right and stand behind 100% of our work. Every time. Welcome to Florida Lawn and Order, home of North Eastern Florida’s lawn care company. 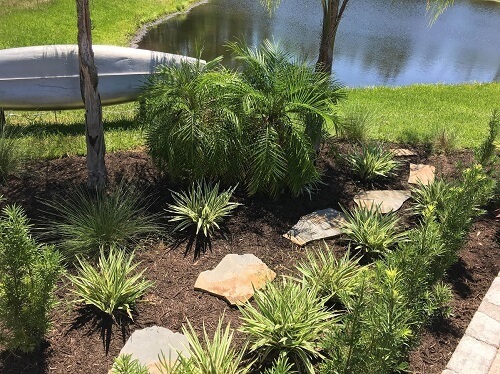 We are a family owned and operated business, florida lawn care, currently offering services in the St. Johns County area and surrounding towns. 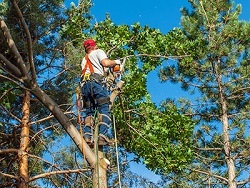 Our services are both professional and affordable . We place a strong emphasis on professionalism, workmanship and building healthy relationships with our customers. We are huge believers in no contracts. An honest handshake and earning your business each and every time we come out to service your property is what we believe in. We always make our customers the priority by using simple, courteous practices. We will always answer the phone or return your call promptly. As a florida lawn care company, we enjoy making a difference in the community. It would be a pleasure to add your name to a list of satisfied customers. 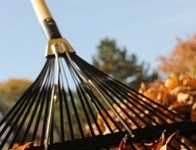 Please call Florida Lawn and Order to have us service your property! 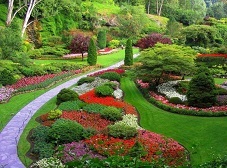 Beautifully designed landscaping to transform your property. 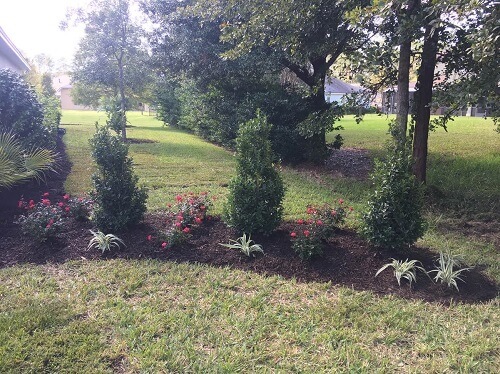 Add value to your commercial property with our full service landscaping. 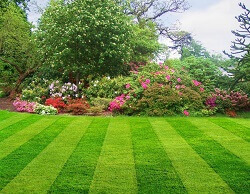 Excellent lawn maintenance to keep lawn lush and green. 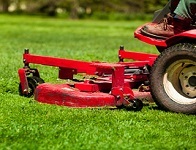 Add value to your commercial property with lawn maintenace. We guarantee you a free on-site consultation 24 hours or less from filling out our contact form. We want you to be totally thrilled with our service… so absolutely delighted you will recommend us to your friends and neighbors. Frankly, we want to care for your lawn forever. 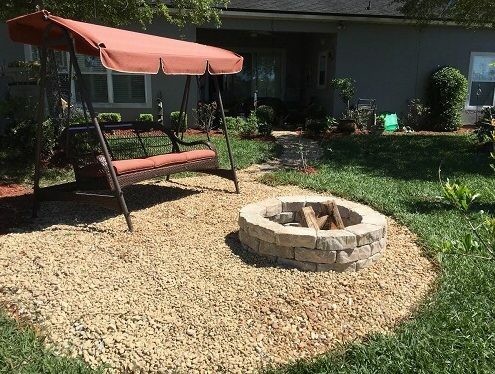 You are the judge, if our work is not excellent, we will re-do the item in question for FREE.